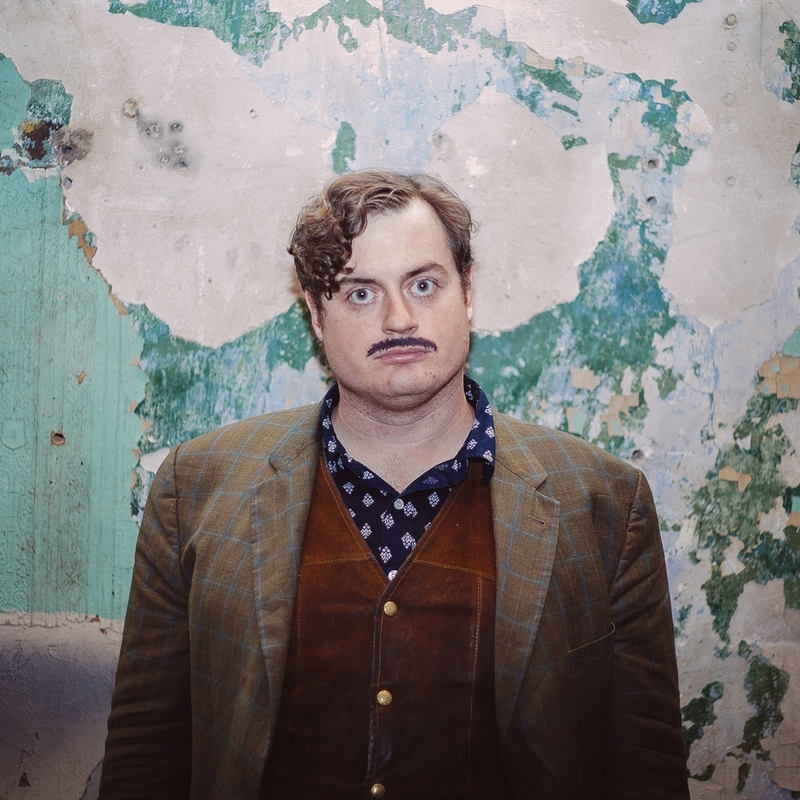 Ian Abramson is a regular contributor to The Onion and also the creator and host of the buzzed-about Comedy Central digital show 7 Minutes in Purgatory where comedians perform to a camera in one room while the audience watches in another room. He was also a creative consultant for Funny or Die’s digital series Our Fascinating Planet starring Demetri Martin. Ian has appeared on CONAN, SeeSo’s The Comedy Show Show, Hulu’s Coming to the Stage and performed at Bonnaroo Music and Arts Festival, Pemberton Music Festival in Canada, SXSW and Moontower Comedy Festival in Austin, New York Comedy Festival, San Francisco Sketchfest, Bridgetown Comedy Festival in Portland, The Onion/A.V. Show also features stand up from Robert Buscemi, Arish Singh, Jen Saunderson and Lou Moon.